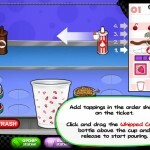 Cooking Management Upgrade Achievement Papas Click to find more games like this. Cheat: Keyhack 1 toggle customers satisfaction. Keyhack 1 toggle customers satisfaction. Your objective in this management game to run ice cream shop on a laidback tropical island. 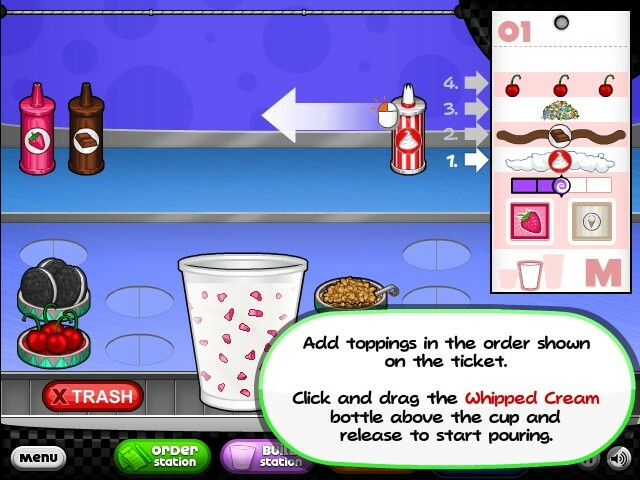 Take orders, prepare icecreams, add ingredients, blend syrups and ice cream, add toppings, and serve the unique Freezeria Sundaes to your waiting customers. 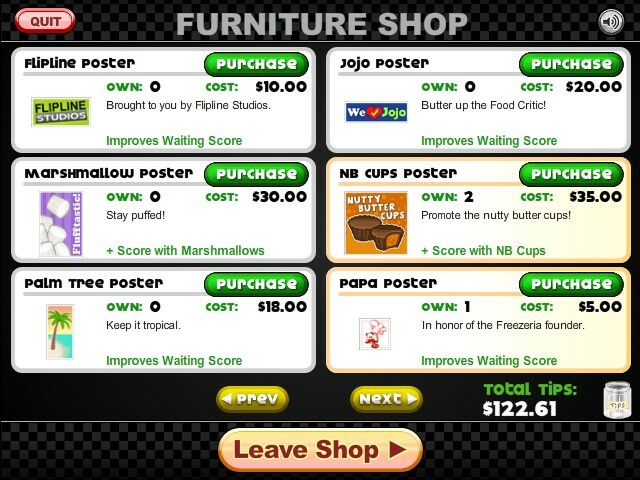 The sundae shop features over 100 lobby decorations that you can purchase in the Furniture Shop, with each item affecting your scores while playing. 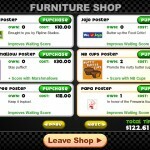 Use YOUR MOUSE to switch stations, move tickets and sundaes, and drag toppings. Check the in-game tutorial for more information. Have fun!